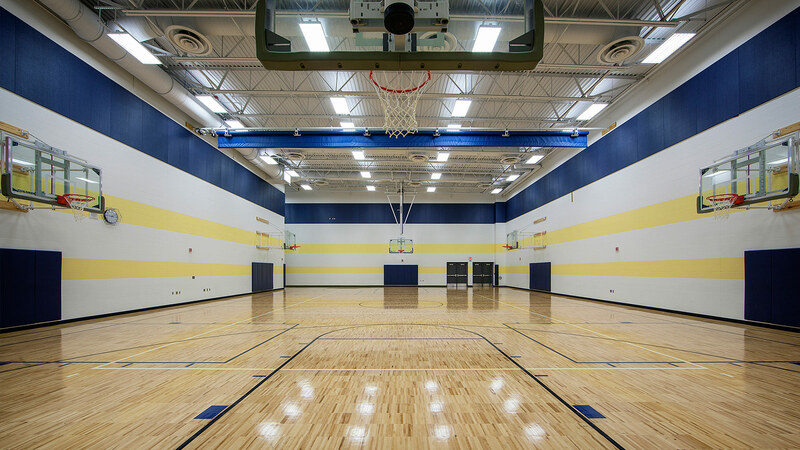 TSP’s work with Rice Lake Area Schools spans several projects at high school, middle, and elementary facilities in various locations. 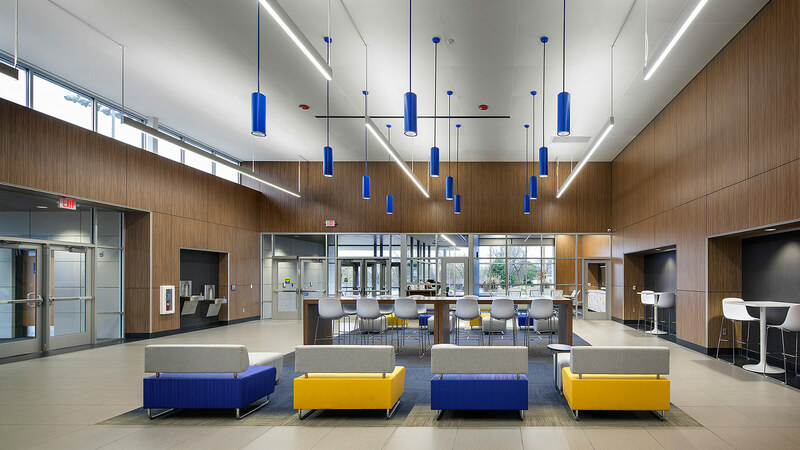 This substantial commitment to the district required a full complement of services, including bond referendum support and management throughout construction and post-construction/warranty phases. 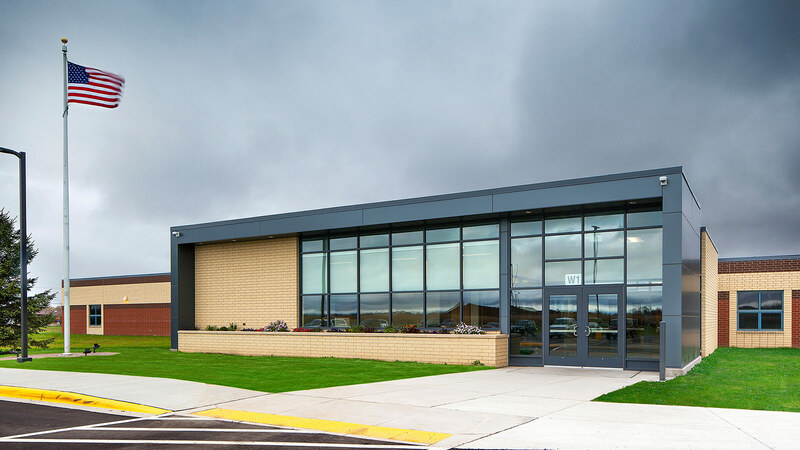 A significant project at Tainter Elementary School includes a gymnasium addition, a new secured entry and front-line administration addition, and an expanded cafeteria/commons area with a building addition to serve the kitchen and receiving functions. 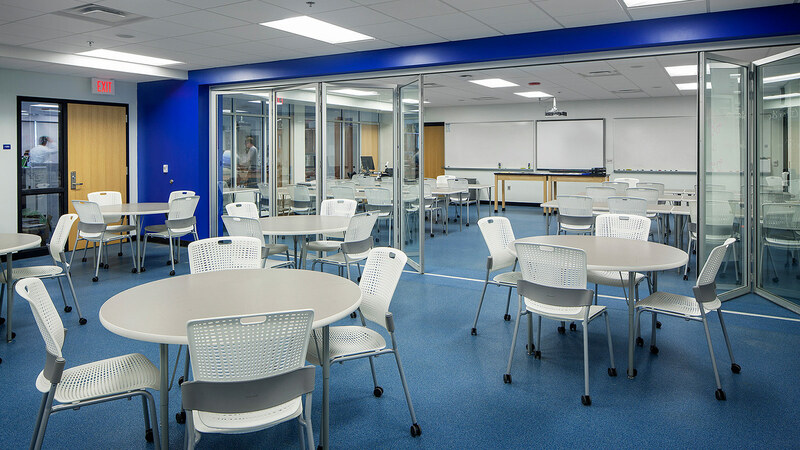 Other additions provide space for classrooms and associated programs, and an updated Media Center. 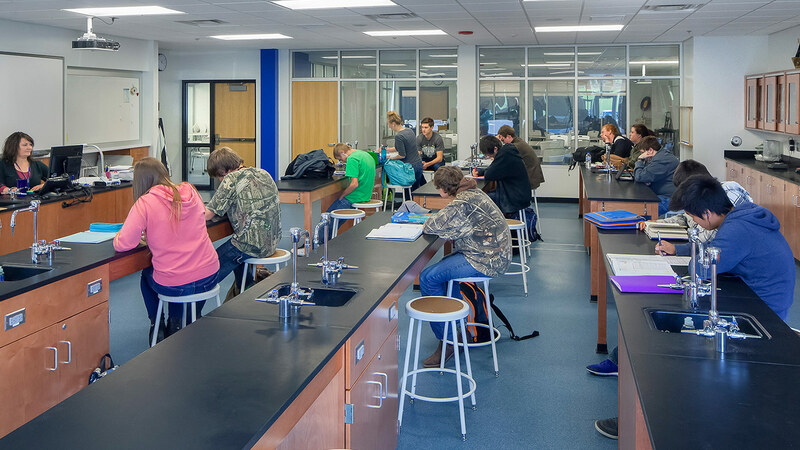 Improvements at Rice Lake Area Middle School include an additional gymnasium, new science classrooms, masonry and window repairs, and safety updates such as revised bus and parking/drop-off zones, fire walls and a second-story exit stair. 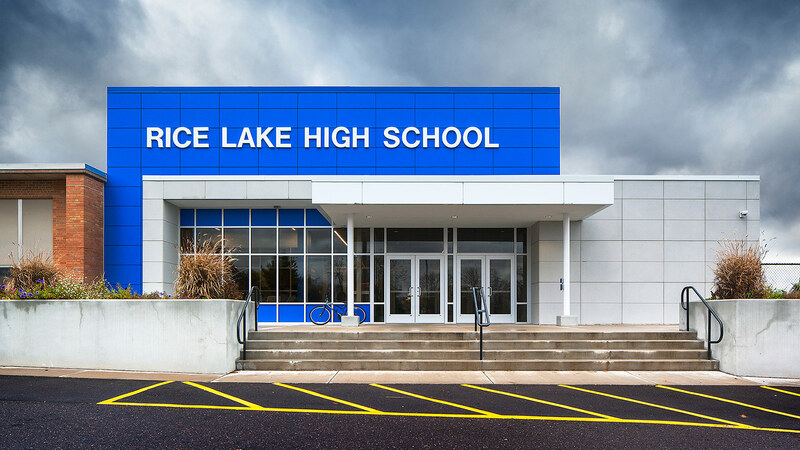 Finally, Rice Lake Area High School is gaining a new entry, lobby, and rest rooms at the auditorium—a focal point for numerous school and community events. 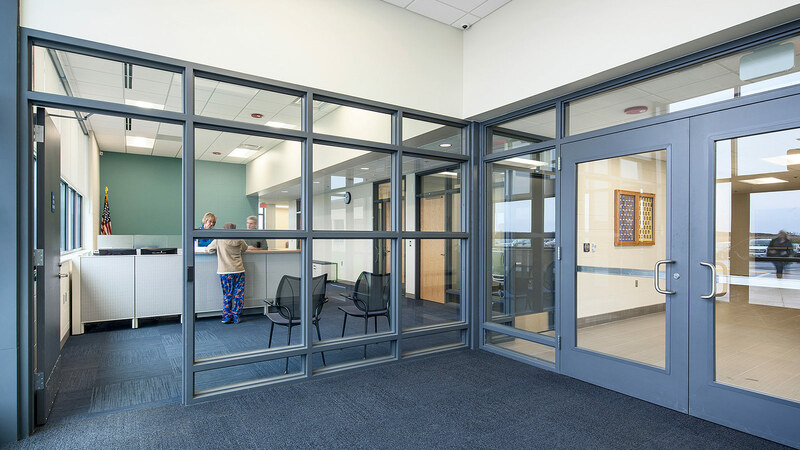 On the building’s opposite side, we added a secure main entry for students to the athletic fields and auditorium. 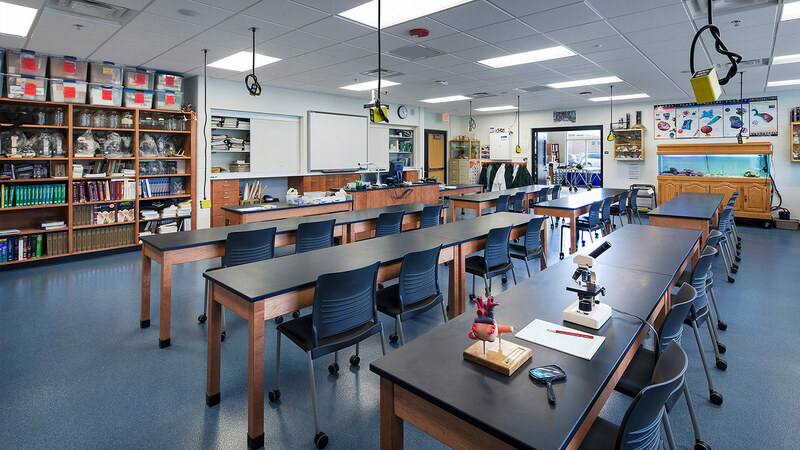 Repurposing of some older lab spaces allowed for the expansion of the science program. 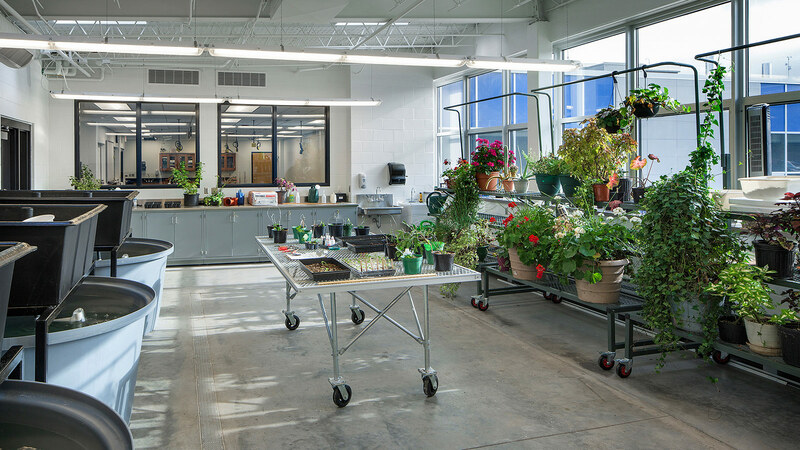 Students now have access to several state-of-the-art, flexible lab spaces, and an ecolab emphasizing new agricultural concepts. 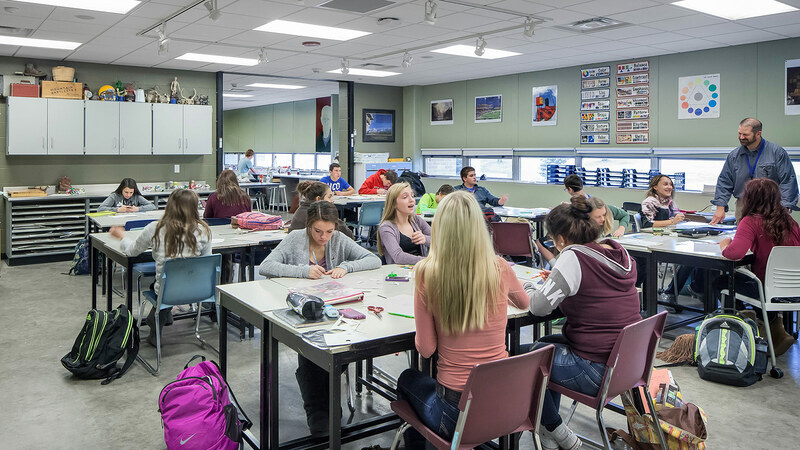 The high school’s second floor gained a new project based suite: art studios co-located with a design lab that incorporates graphics, family and consumer education, and vocational design.